The French Open 2017 started today and tennis fans all over the world are excited to watch one of the most popular Grand Slam tournaments. Tennis bettors can now also benefit from an exciting new tennis betting promotion. The Bwin Tennis Challenge has been launched and you can win fantastic weekly cash prizes and a share of a guaranteed prize pool of €500,000. What Is The Bwin Tennis Challenge? The Bwin Tennis Challenge is a leaderboard promotion. In order to participate you need to place tennis bets. While doing so, you will earn points which count towards the Bwin Tennis Challenge. All tennis bets will count towards that promo. The higher the odds, the more points you will receive. Please also take into consideration that players who place bets on mobile devices will receive a 50% points boost on their bets. By winning prizes in the weekly leaderboards you will also earn Golden Points. They will count towards the overall leaderboard which allows you to win even bigger prizes. How Can I Join the Bwin Tennis Challenge? Existing Bwin customers will automatically join the Bwin Tennis challenge. 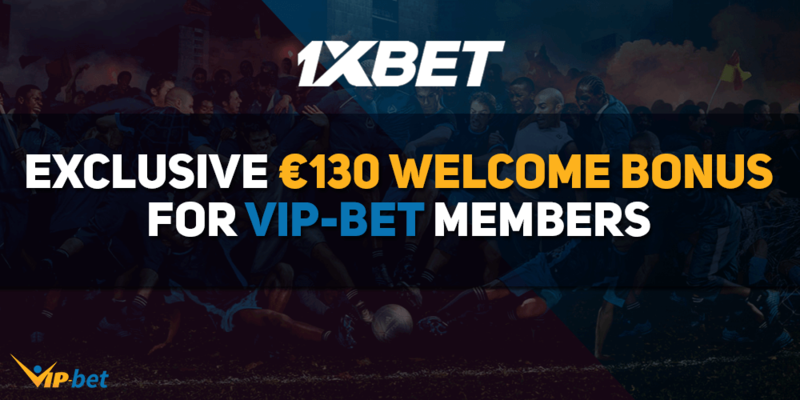 However, if you haven’t signed up with Bwin yet we have great news for you! New Bwin customers can claim a £50 Sign Up Bonus upon signing up. Sign up through our link and benefit from this exclusive offer. Claim Your £50 Sign Up Bonus Now! How Does The Bwin Tennis Challenge Work? As we have already mentioned, there is a leaderboard which you can enter. Each week cash prizes will be up for grabs. Bwin sets up separate leaderboards during each tournament week. They are called Bwin 250, Bwin 500, Bwin 1000, and Bwin 2000. The weekly leaderboard winners will receive a prize at the end of the week. 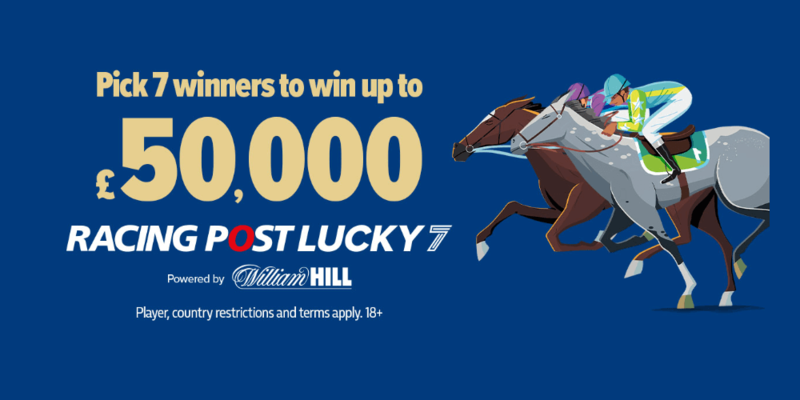 The top prize for the Bwin 500 leaderboard will be €5,000 in cash as well as 500 golden points. Those golden points will count towards the overall leaderboard. You earn points by placing tennis bets. The points collected also make up the golden points for the overall leaderboard with a total prize pool of €500,000. The value of the prizes and golden points depend on each week’s leaderboard. 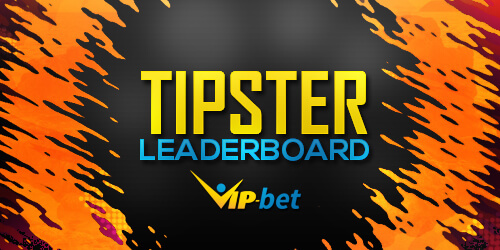 The higher your stake & odds are, the more points you are going to earn for the weekly leaderboard. You will also receive a 50% point boost if you use your mobile device to place your tennis bets. Your Bwin Tennis Challenge points are updated on a daily basis, at the latest by 10:00 CET. Your cash prizes will be added directly to your account balance as a cash prize as soon as the leaderboard has been updated. Please accept the bonus first in order for the bonus amount to be added to your Bwin account. Join the Bwin Tennis Challenge Now! The promoter of this promotion (the “Promoter”) will vary depending on your location as set out in Appendix B.This is a leaderboard promotion, where points are awarded, determining your position in (1) a Weekly Leaderboard, (2) an Extended Leaderboard and (3) the Golden Leaderboard. Winning players shall be entitled to prizes as detailed below. This promotion commences on 14.05.2017 at 00:01 (CEST) and will run until 10.09.2017 at 23:59 (CEST) (the “Promotional Period“). 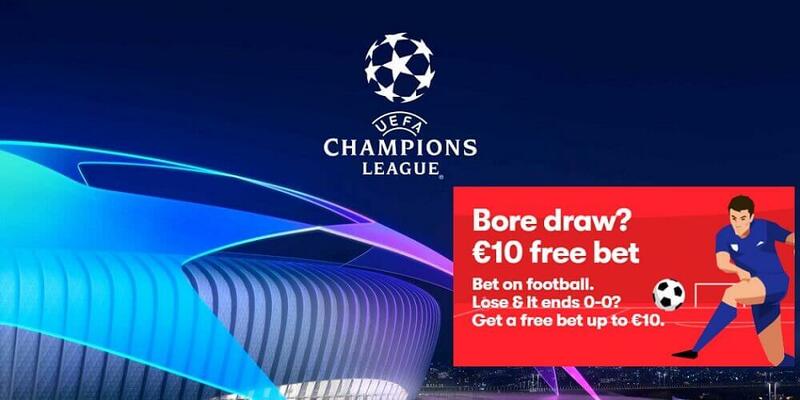 By taking part in this promotion, you hereby agree to these Specific Promotional Terms and Conditions and to our General Terms and Conditions at the Bwin Websites.. The promotion shall be split into class values: Bwin 250, Bwin 500, Bwin 1000, and Bwin 2000. The promotion features (1) a Weekly Leaderboard (2) an Extended Leaderboard and (3) a Golden Leaderboard (as defined below). Each leaderboard shall be based on a different structure as detailed in these terms and conditions. It is a single or combination bet placed on tennis games only, during the Promotional Period placed on the Websites. All selections in the bets must settle during the Promotional Period. Traditional (pre-event) and live bets count to this promotion. Combination bets that include other sports apart from tennis. Bets that are settled as a result of the Cash-Out functionality. Voided bets or voided selections in combination bets.